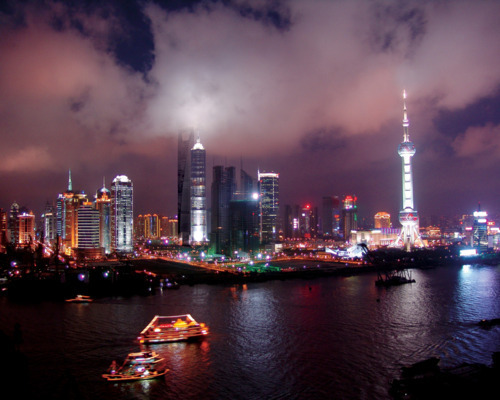 Buzzing, exhilarating, bright lights – these are all words that are synonymous with Shanghai and they describe it perfectly. It seems to be a city that never stops and caters to the every need of a decadent lifestyle… numerous Michelin-starred restaurants, world-class hotels, street upon street of shops and even the fastest train in the world that travels at speeds up to 431 km/h! Evi-Elli in our Asia team recently did a whistle-stop day tour of the city and shares her ‘must sees’ for anyone who has just a day in this fascinating, fast-paced metropolis. 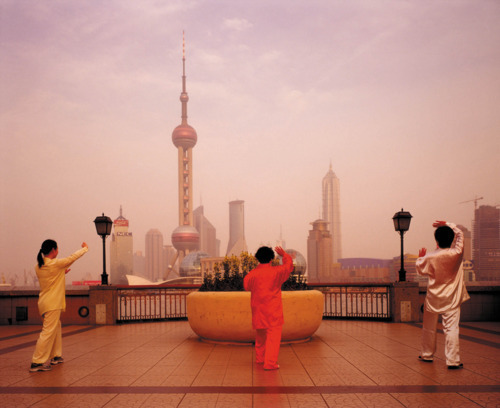 A walk along the Bund is an absolute must, one of the city’s most famous areas. Look to the right and you will see Shanghai’s history, the Bank of China, Peace Hotel and many other buildings dating from the 1800s. Then look left over the Huangpu River towards Pudong and you will see a futuristic skyline that has risen up over the last few years. A visit at night time is also essential and this is when the area really comes alive with electric views and great photo opportunities. 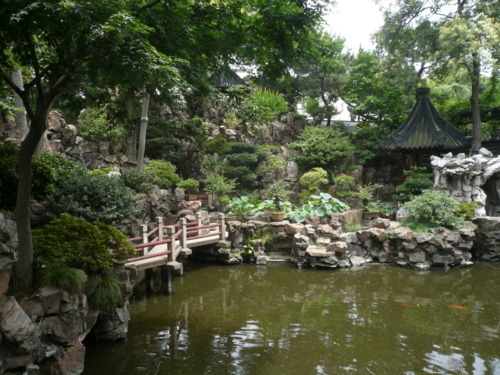 In our 24 hours we also visited the French Concession with its quirky cafés and shops – Taikang Lu is great for picking up one-off bargains – and the Yuyuan Gardens, a touristy but beautiful example of Ming garden design. 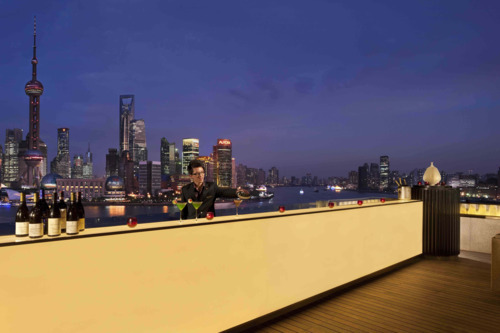 In terms of where to stay in Shanghai, I have two clear favorites – The Peninsula for the ultimate city hotel experience and fabulous panoramic terrace for cocktails overlooking the city. 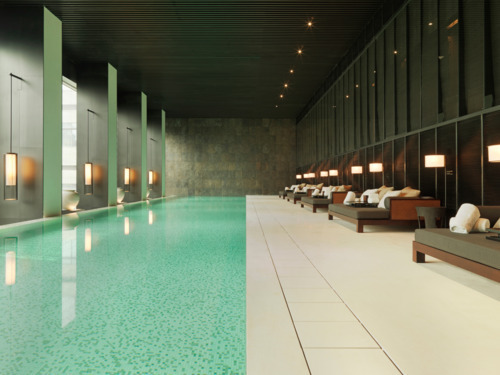 For a more boutique urban retreat, stay at The PuLi Hotel and Spa which has just opened a new garden terrace offering tranquility in the heart of this dynamic city.